Yes! 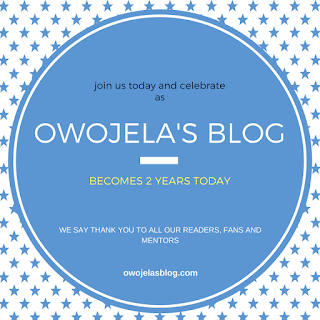 Owojela’s Blog is 2 years today 4th of October 2017. We are so happy to have gone this far. 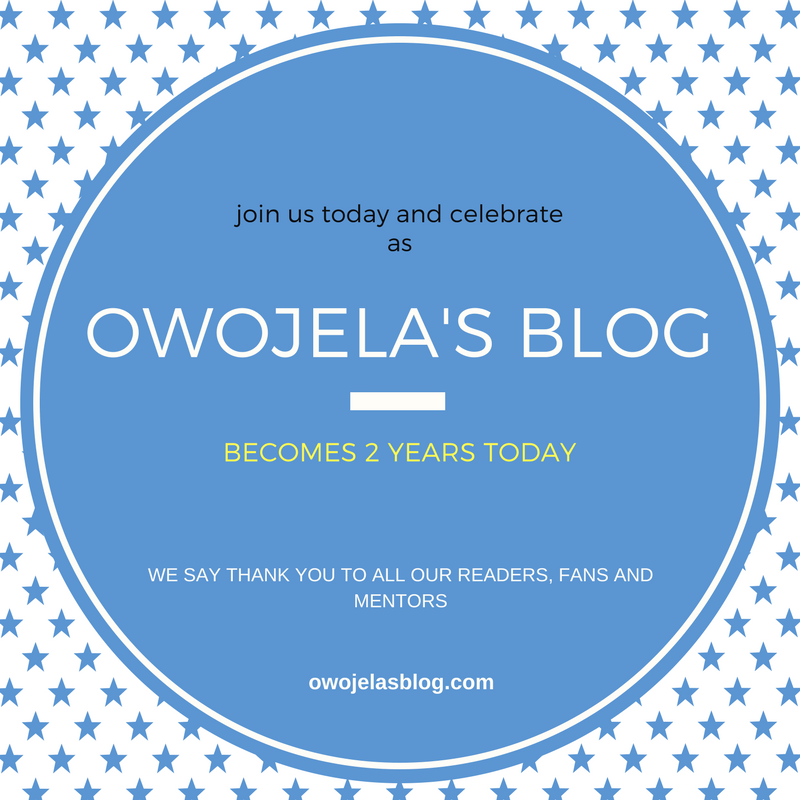 Looking back, the last 2 years of our blogging adventure was fun and amazing. I’ve met many cool bloggers that became my dear friends, and along the way we’ve had to learn a lot about blogging, technology, Adsense tips, and many other things. When we started we had just 800 visitors at the end of October 2015, but today we’ve had almost half a million visitors in sum. We’ve had friends, mentors, followers, motivators and fans who made us sail through in hard times and we are happy to be here today, still waxing strong. Owojela’s Blog promises to bring in more goodies and promises not to fail anyone who believed and is still believing in us.